Is Your Team Rolling the Dice? Roll two dice enough times and eventually you’ll get double sixes. Flip a coin, and you’ll have close to a 50-50 chance of seeing your desired result. Buy a lottery ticket and, who knows, maybe you’ll win big bucks before being struck by lightning. And perhaps (just maybe) the next team you join will be “the one.” Conceivably, your next team will have people on it who know what they’re doing and who go “all in.” Possibly, it’s the next team you’re on that will have teammates that tell the truth and have your back, especially when times are tough. But this probably won’t happen. 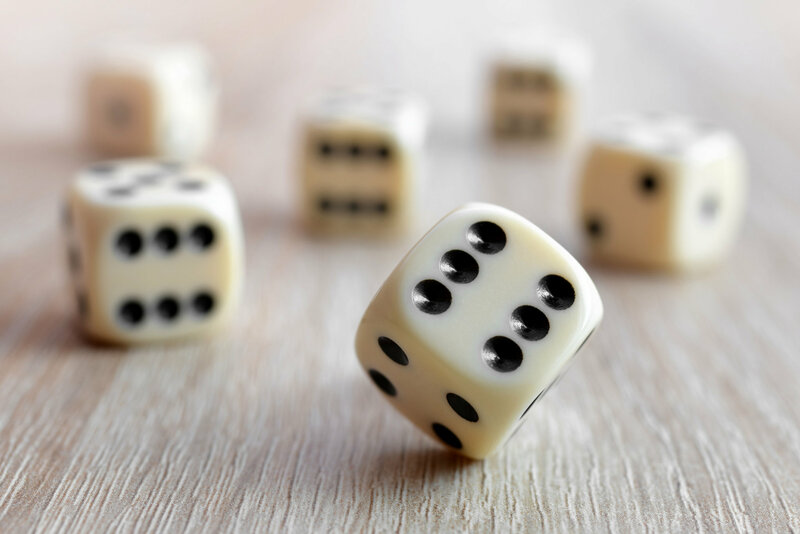 Just as it takes a while to roll double sixes, so does the strategy of luck produce dismal results when it comes to preparing a team to do significant work. The prevailing belief is that if you get the best talent, you’ll get the best team. But technical talent and people talent are two different things. And the business results you must deliver can’t be left to chance. What’s necessary is the intentional act of determining how your team will be the team it knows it must be to succeed. Only by committing to the human imperative first do you increase the odds you’ll deliver the business imperative. Is your team rolling the dice? Or, do you know with certainty how you will be the team you need to be to succeed?